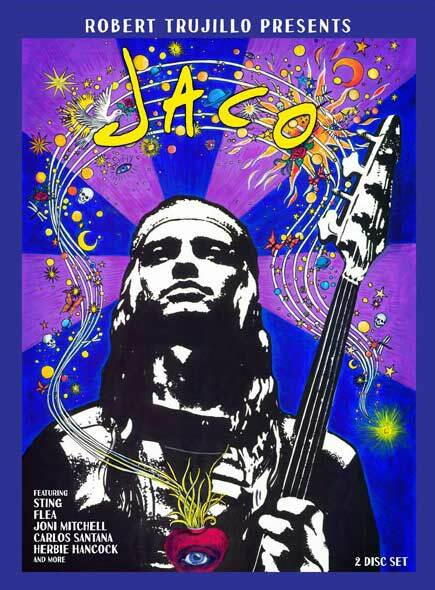 John Kelman at All About Jazz has written a lengthy and excellent article/review about the new Jaco documentary and The Legendary Live Tapes. If you want to know what these releases entail, you can’t do better than John, who has always had a sympathetic ear when it comes to Weather Report. I haven’t seen Jaco yet, but I stopped by my local record store yesterday and actually found one copy of The Legendary Tapes on the shelf. I’m an old school guy and I like physical media. Besides, The Legendary Tapes comes with a nice booklet with lengthy notes written by Peter Erskine. I grabbed it, although the $59.99 sticker price gave me pause, considering that I could have ordered it at Amazon for $15 less. But I like supporting the local record store, so I forked over the cash (well, I handed them my credit card). I listened to the first two tracks on the way home thinking, “This is great! Fascinating takes on familiar favorites.” I parked the car and hit the eject button on the CD player and… the CD got stuck. Argh! This entry was posted in Jaco Pastorius, Weather Report on November 21, 2015 by curt.